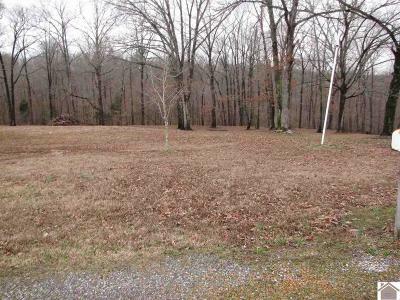 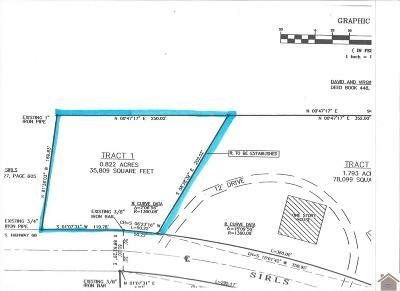 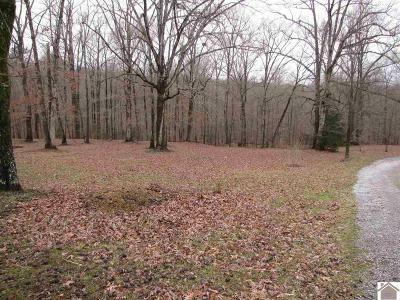 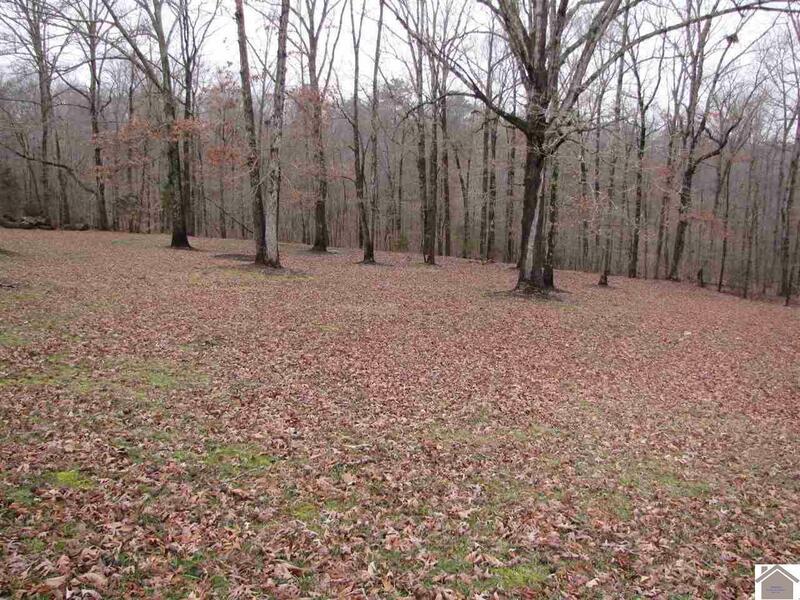 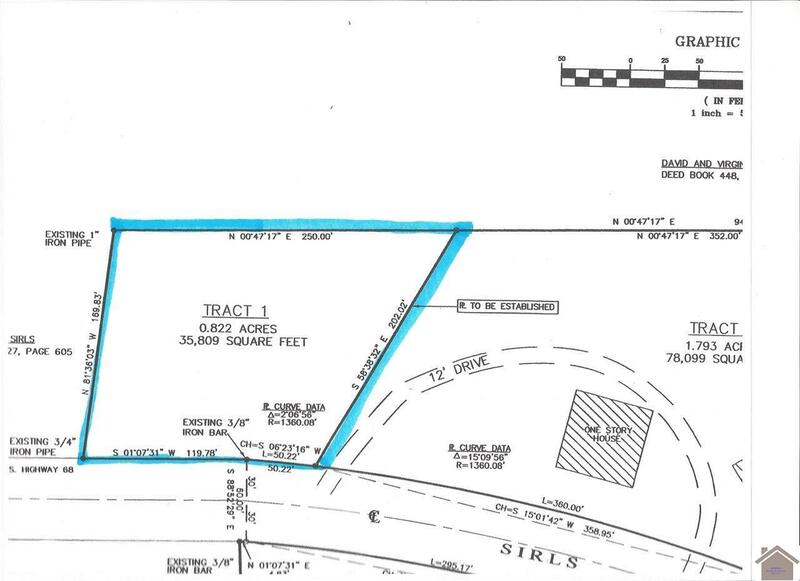 Nice, large, UNRESTRICTED lot just 1.7 miles from Jonathan Creek. 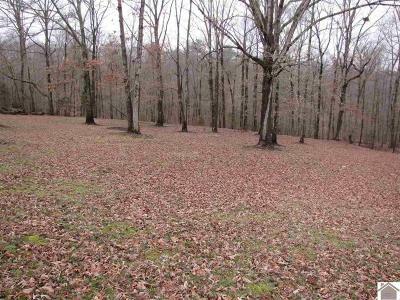 Great place for your dream home, vacation home, cabins, RV spots, you name it! Close to Town & Country Resort, Sportsman's Resort, Dinner Bell Restaurant.